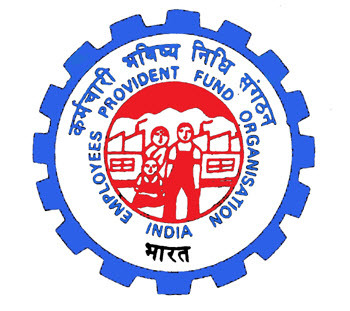 EPFO has launched the pensioner’s portal https://mis.epfindia.gov.in/PensionPaymentEnquiry. The pensioner’s portal is recently launched service, available at EPFO website by which all EPFO pensioners may get the details of pension related information like Pension payment order number, Pensioner’s Payment Order details, Pensioner’s passbook information & other related information such as date of credit of pension, submission of pensioner’s life certificate etc. The enhanced “Track eKYC” facility for the convenience of members have been launched to check the status of Aadhaar seeded against their UAN and to figure out the specific mismatch details. The facility has been made available at EPFO’s website www.epfindia.gov.in >> Online Services >> e-KYC Portal>> TRACK eKYC. Using the facility, EPFO members can online track the status of Aadhaar seeded against his/ her UAN. While using the facility, the member will have to provide his/her UAN. After entering his/ her UAN the member can click the “Track eKYC” button and the exact status in respect of his/her UAN will be displayed on the screen.